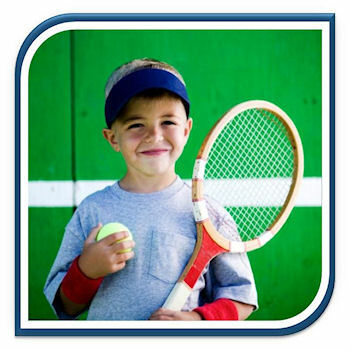 Pro-Coaching's Holiday Courses for kids are just the ticket. Our team of professional and experienced staff will be on hand to create an enjoyable and relaxed environment where can develop their talents, learn new skills and make new friends. Our Summer Holiday courses are taking place across Somerset, North Somerset and Mid Devon at Kings Hall, Taunton, The Downs School, Wraxall, The Green at Wembdon and Quantock Lodge in Bridgwater, Perrot Hill, Crewkerne, Uffculme Sports Centre in Mid Devon and Churchill Sports Centre. Sports on offer include Cricket, Tennis, Athletics, Hockey, Girls Multi Sports, Rugby, Football and the ever popular Multi Sports Courses, which include all of the above plus, Dodgeball and Archery. Also, many of our venues have swimming pools so the children can take part in a supervised swim as part of the course. All our venues are now Ofsted Registered, which means we can accept childcare vouchers as payment. All our venues also offer extended timings with an early drop off and late pick up facility for the working parents. 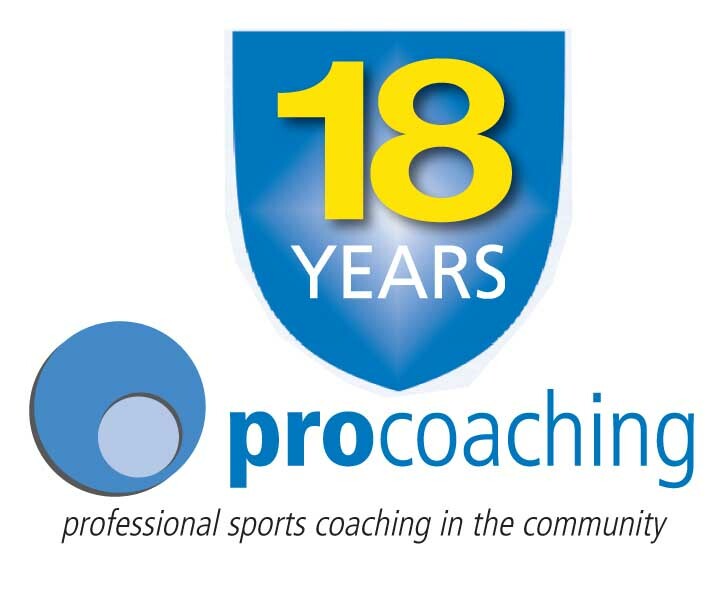 www.pro-coaching.co.uk or click on one of the logos below. If you have any questions about our courses please read our FAQ’s by clicking here.